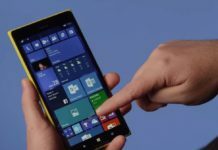 Microsoft has been always neglecting the Windows Phone operating system and we have assumed that the company has already given up on the mobile operating system. However, the reality is completely different. 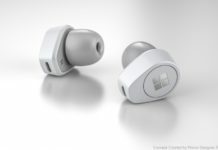 Microsoft still has some plans to step into the mobile business. 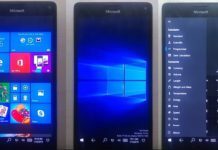 The successor of Windows 10 Mobile could be Windows on ARM and it is something Microsoft always wanted it to be real. 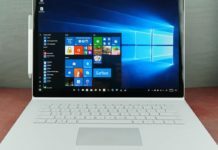 Thurrott.com’s Brad Sams has revealed that Windows on ARM could be the successor of Windows 10 Mobile. 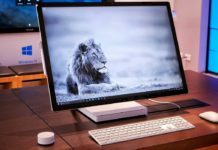 Microsoft is trying to step into mobile business with a new interesting device (Surface Phone?) that would do a Phone’s job and PC’s as well. 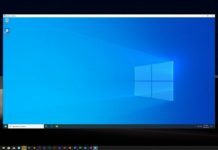 We all know that Microsoft is working with Qualcomm to bring Windows on ARM. 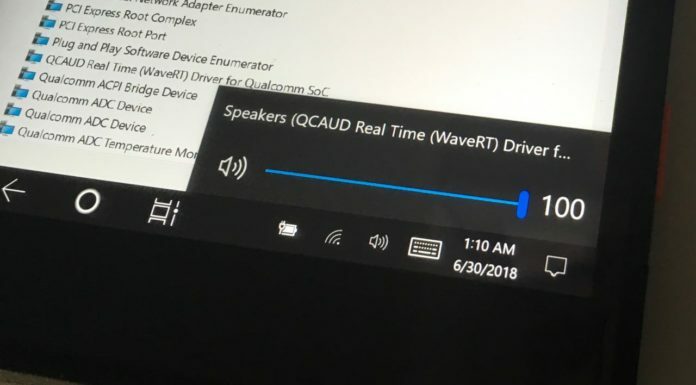 It will apparently run on laptops, but it seems Microsoft and Qualcomm are also working on small-form tablets running Windows on ARM. 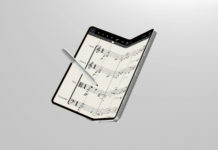 “Imagine, if you have a 5-inch device and Microsoft will call it a tablet powered by ARM (Snapdragon 835) and it will have LTE connectivity support. It’s a phone that is also a PC. 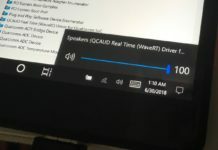 So what you can do is you connect your device to data connection by download the apps published in Windows Store by Verizon.” – Brad Sams. Furthermore, T-Mobile has recently announced a new service called ‘DIGITS’. It lets you use your phone number on any compatible internet-connected smartwatch, tablet, or computer. You don’t need to buy numbers for different devices, you can get access to the number on upto 5 devices. 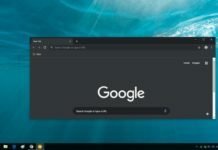 If Microsoft join hands with T-Mobile, the DIGITS service will let a user access their phone call, messages on PC without touching the phone by just downloading the app from Windows Store. 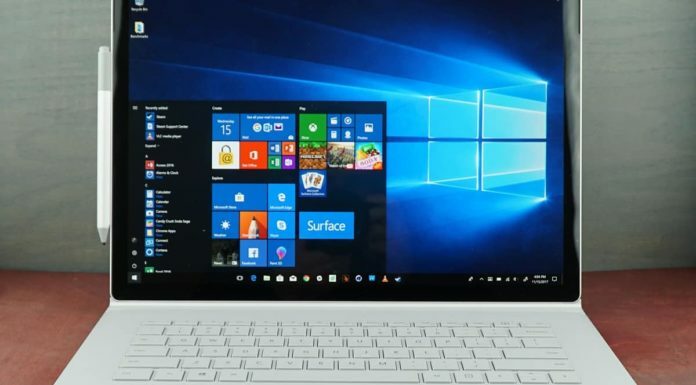 Microsoft is also working on revamping the interface of Windows 10 on small form-factor devices. As reported by us earlier, Microsoft is now actively marketing the Windows 10 Mobile to their business customers. 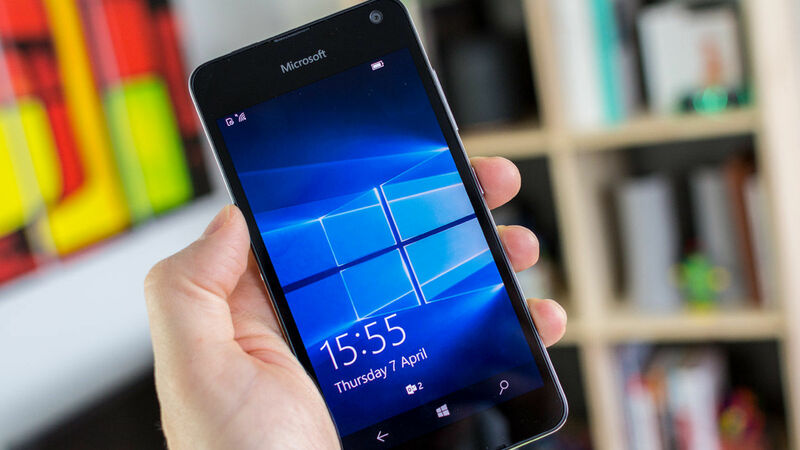 Even though we are not seeing any sign of Windows Phone hardware launch by Microsoft for customers right now but it is pretty clear that Microsoft is not giving up on the Windows 10 Mobile as a business perspective. Yeah but again, how will they test W10ARM in a Mobile form factor when no insiders have a device that can currently run W10ARM? 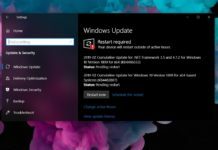 If they want to sell this version of W10 to enterprise then they need to make sure it runs well at launch or they’ll end up screwing that attempt up right from the start if it launches in a similar state that W10M did, perhaps even worse since there won’t be many testers. MS relied heavily on us insiders to get W10M where it is today. 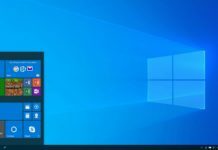 Now they want to go ahead with another OS to possibly replace W10M but with zero insider input. I don’t see this unfolding very well. Delta Airlines just dropped support for its Windows 10 app. My friend has switched to an iPhone and won’t be going back. Unless Microsoft can get more than 1% market share and get the big companies to put apps on their platform, this discussion is irrelevant.